MEDI TEH Epidural Kits features a kink and crush resistant design which provides durability and dependability. Epidural Anesthesia Kit mainly consist of Epidural Catheter , Epidural / Tuohy Needle , Threating Assist guide and LOR Syringe. These epidural kits are Radio-opaque for verifying placement under X-ray with tapered stylet for easy placement and patient comfort and have depth markings for accurate placement. Medi tech manufactured epidural kits used for regional anesthesia. 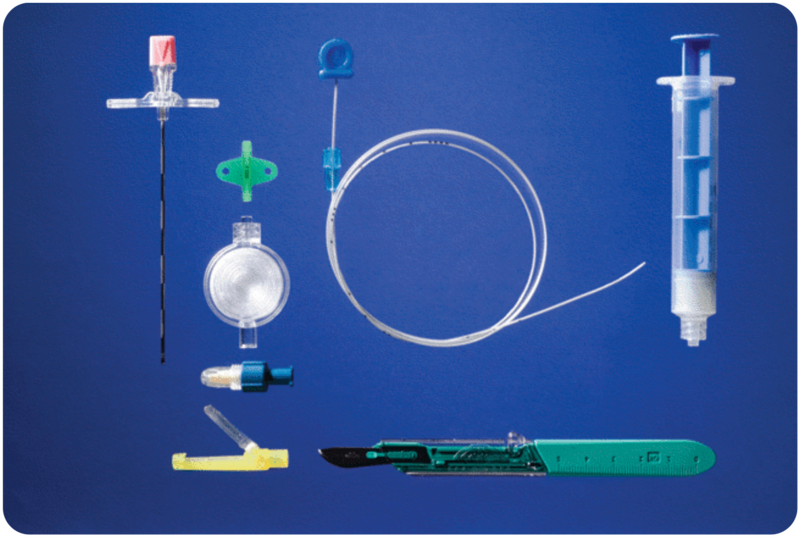 These disposable epidural kits consist of – Epidural Catheter, Epidural / Touchy Needle,Closed round tip, LOR Syringe etc . Meditech manufacture and supply high quality epidural kits all over the world. Passes through NG 16, 18.